In order to educe the leader of Hidden Roots, Chae Yoon is pasting the notice with her Ttol-bok image everywhere. After looking at the illustration on the wall that is drew and written with “Mokmyeoksan Pavillion Three Shift Five Point (Dawn 1 o’clock), Jung Ki Joon and Do Dam Daek are speculating that Ttol-bok will appear, and decides to attend the appointment. Ga Ri On told Yoon-pyung that he cannot leave behind the people who had read the book of secret society, and arranges for sniper to be populated around the agreed place indicated on the notice, but Chae Yoon is about to see through his plan. On the other hand, So Yi cannot forget the things happened previously and goes to wait at the dating placea, but she left disappointed. 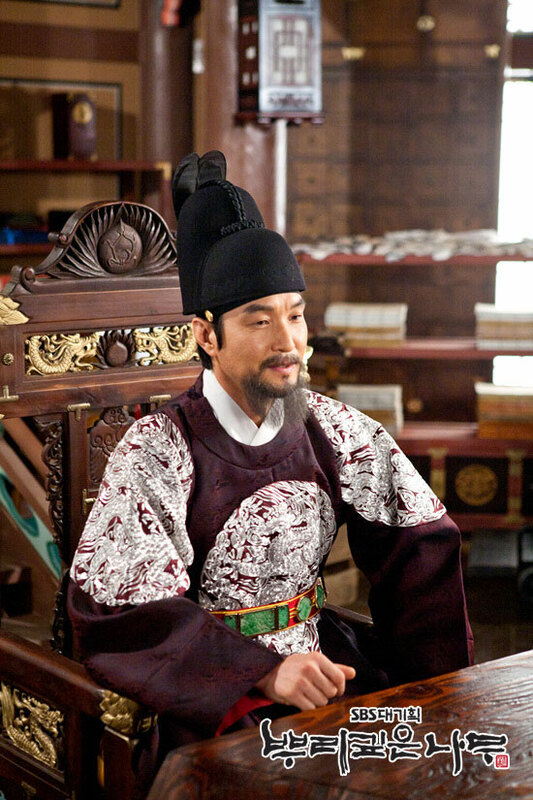 After looking at the new notice on the wall, So Yi is convinced that it was written by Ttolbok, so she goes out from the palace in order to meet him. Ga Ri No accidentally gets to know that So Yi knew Ttol Bok since young, and sends Yoon Pyung to kidnap her. 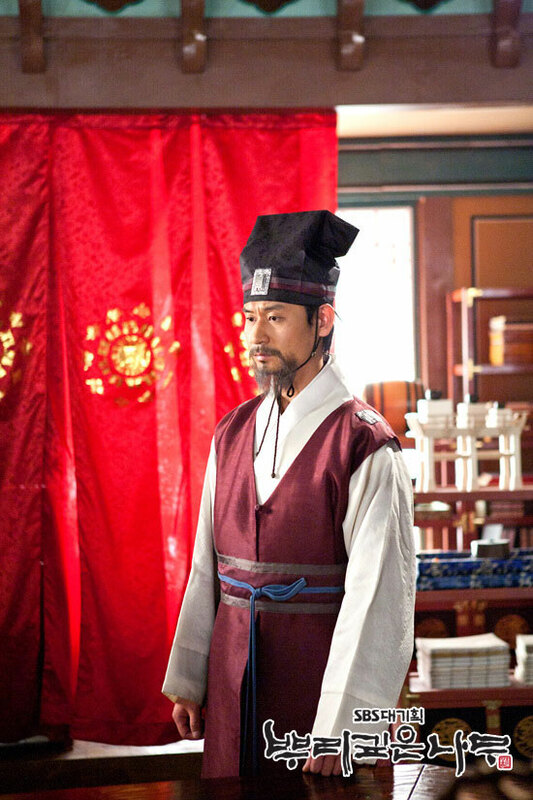 So Yi disappears for no reason, and Le Do orders Chae Yoon and others to find her. A clip captured from the episode.